On Sale Now! 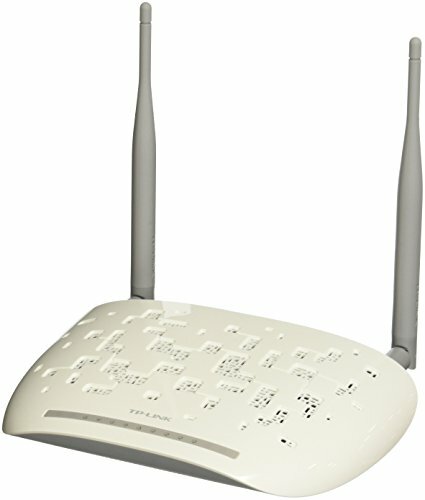 Save 5% on the TP-Link N300 ADSL2+ Wireless Wi-Fi Modem Router (TD-W8961ND) by TP-Link at AABX. MPN: TD-W8961ND. Hurry! Limited time offer. Offer valid only while supplies last. Wireless Security: Support 64/128 bit WEP, WPA-PSK/WPA2-PSK, Wireless MAC Filtering. Please refer the start up guide before use.